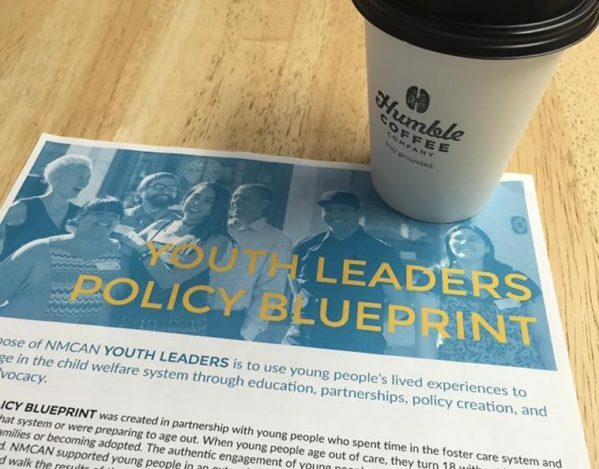 NMCAN’S Policy Blueprint was created in partnership with young people who spent time in the foster care system and either aged out of that system or were preparing to age out. Authentic engagement of young people was the foundation from which this document was created, and we supported young people in an extensive planning process to identify the areas of greatest priority. Learn more about how you can help advance our priorities by contacting Director of Policy and Advocacy Arika E. Sánchez at arika.sanchez@nmcan.org.